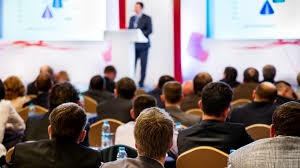 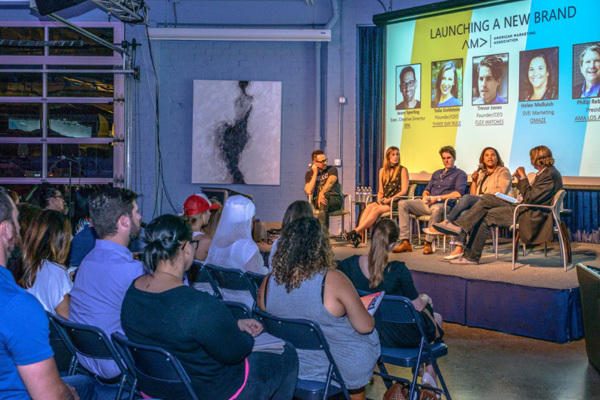 Marketing and Advertising professionals are always in demand. 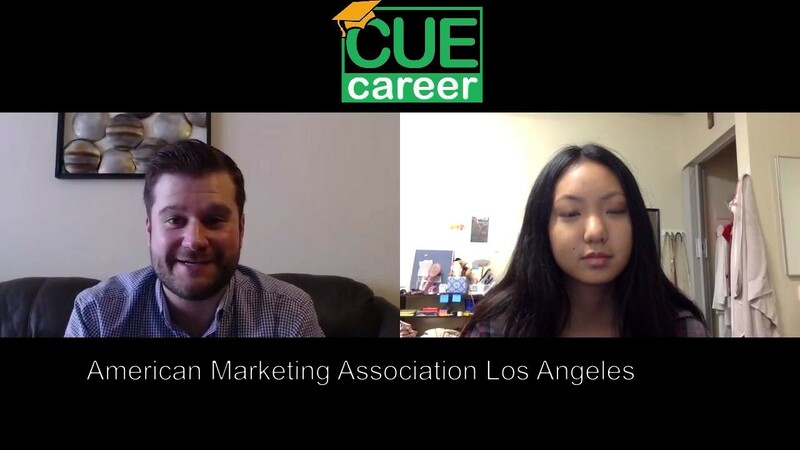 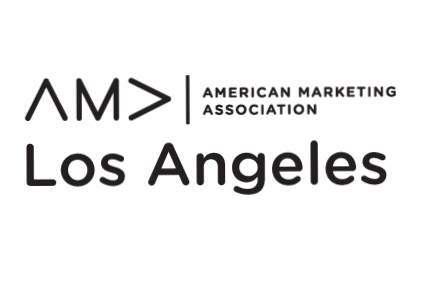 AMA Los Angeles is one of dozens of local US-based chapters of the American Marketing Association, a global group of more than 30,000 marketers. 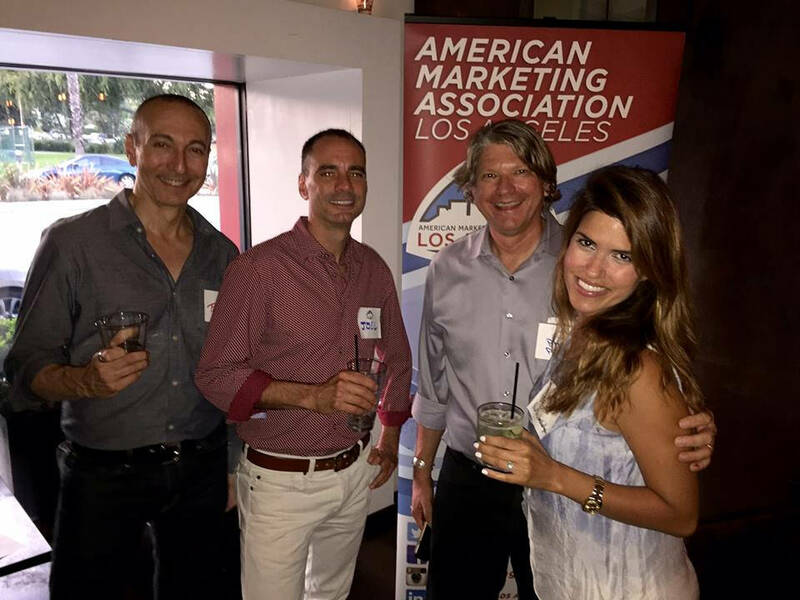 With members from some of the largest companies in the LA area, AMA Los Angeles is the place to plug into the local marketing community. 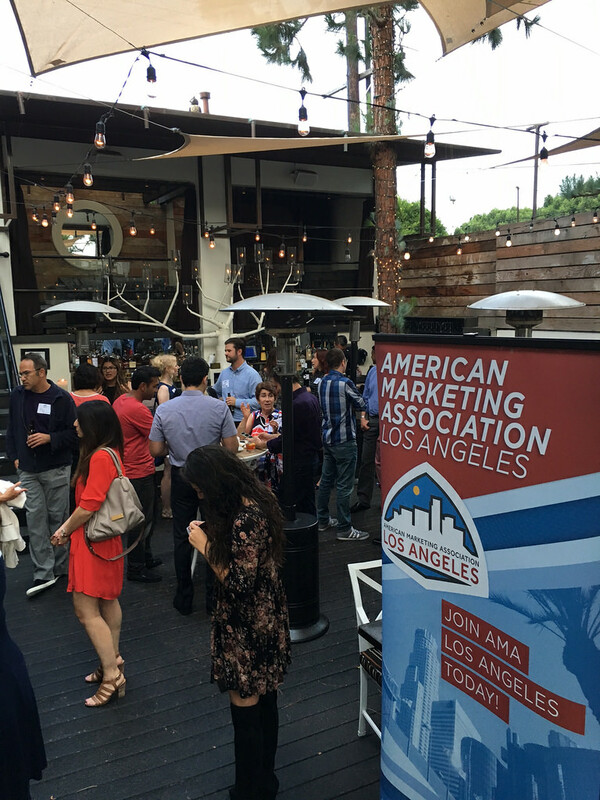 AMA Los Angeles offers monthly educational events, social mixers, volunteer opportunities, and workshops with top local influencers.